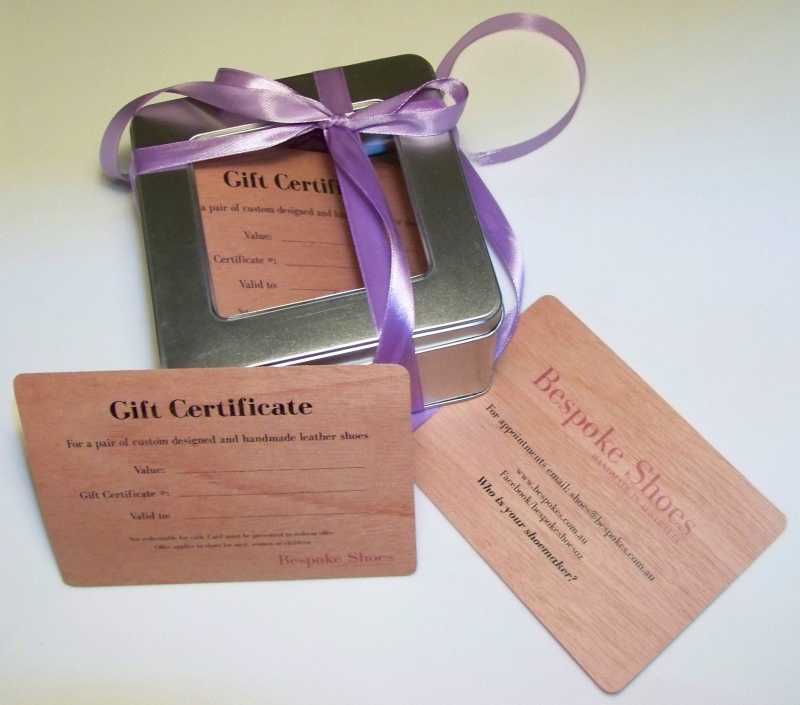 Fine mahogany wood card presented beautifully in a tin or timber giftbox. Delivery Australia wide - check with us for postage costs to delivery location. Offer a unique and practical gift - ideal for Christmas, birthday or any special event.